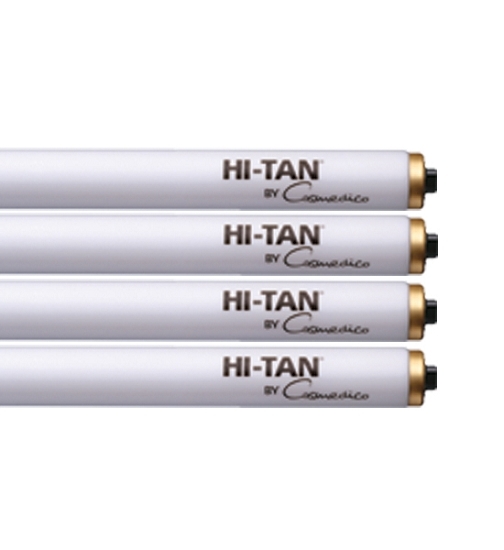 Hi-TAN offers salon owners the highest performance option for serving their most demanding customers. 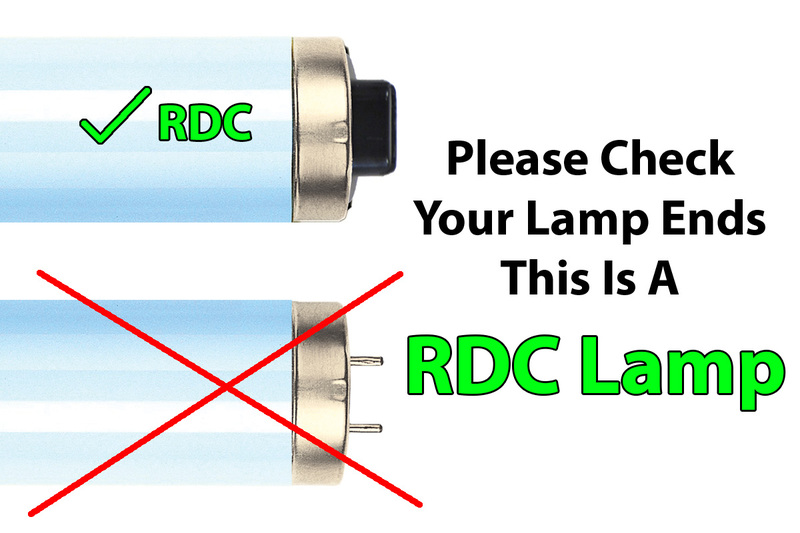 It is the undisputed performance leader in 100-watt sunlamps. Designed for short-session use, rapid skin coloration and strong melanogenic effect, with an emphasis on increased UVB-wave-length energy.